Login to your account via the link above and the transfer ratio should say 1:1.25 through 4/29. The last transfer bonus from AMEX to Flying Blue was 25% from 5/1/18-6/15/18. 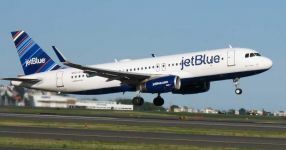 Flying Blue is the mileage program of Air France and KLM. They are both Skyteam Alliance members, as is Delta. The nice thing about Flying Blue is that they consider Israel to be part of Europe. However they do charge fuel surcharges except for Delta flights. Flying Blue does allow one-way redemptions for half the price, so 20K AMEX points would be enough for a one-way ticket between North America and Tel Aviv in coach and 42.4K would be enough in business class. Flying Blue occasionally has useful Promo Awards that discount the miles required by 25-50% from rotating cities. Currently those are valid from Montreal and Toronto and they change each month. No annual fee, earns 2 points per dollar spent everywhere on up to $50K in annual spending. 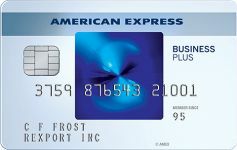 For rates and fees of the AMEX Blue Business Plus Card, please visit here. 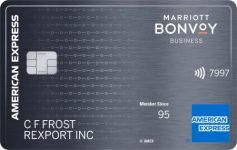 $595, up to 75K points welcome bonus, earn 1.5 points per dollar on $5K+ transactions, $200 in annual airline fee credits, Marriott and Hilton Gold status, 35% points rebate on paid airfare redemptions, Global Entry/Pre-check, AMEX Global lounge collection access. 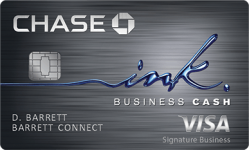 For rates and fees of the AMEX Platinum Business Card, please visit here. $295 annual fee, 1 year G Suite Basic for 3 users and up to 1 year of ZipRecruiter Standard, earn up to 4 points per dollar. 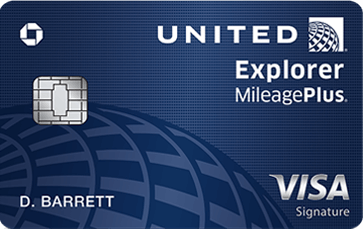 $250 annual fee, 50K points welcome bonus, $100 in annual airline fee credits, earn up to 4 points per dollar. 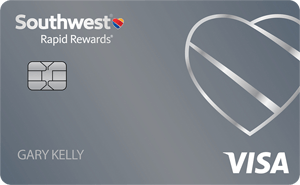 $550 annual fee, up to 60K points welcome bonus, earn 5 points per dollar on airfare, $200 in annual airline fee credits, up to $200 in annual Uber credit, up to $100 in annual Saks credit, Marriott and Hilton Gold status, Global Entry/Pre-check, AMEX Global lounge collection access. 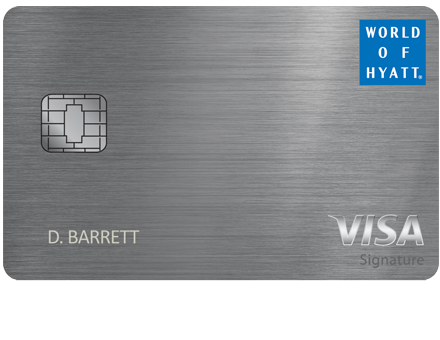 $95 annual fee, up to 20K points welcome bonus, earn between 1.5-4.5 points per dollar everywhere with 30+ monthly transactions. 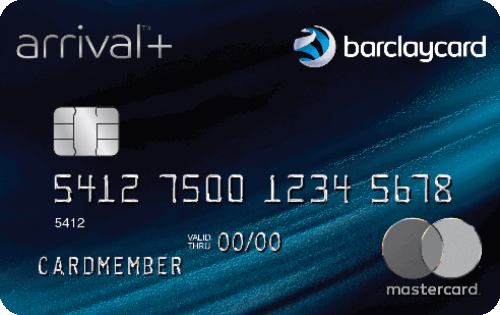 No annual fee, up to 15K points welcome bonus, earn between 1.2-2.4 points per dollar everywhere with 20+ monthly transactions. 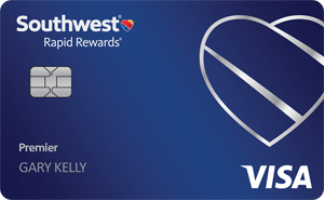 Will you transfer points to Flying Blue with this promotion? 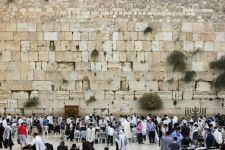 17 Comments On "Get A 25% Bonus When You Transfer AMEX Membership Rewards Points Into Flying Blue Miles; Fly To Israel For 20K Miles Each Way"
What’s their typical fuel surcharge for a round trip business redemption NYC-TLV? 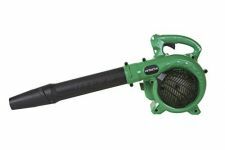 See the images in the post. 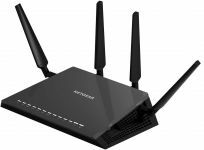 @dan is it worth transferring without any specific plan in mind? what about going from the U.S. to Switzerland? Delta (skymiles) has sales many times for 32k RT. If i want to fly one way business to israel, is this a better option than doing the citi thankyou points to Quantas? 2 different options. If one doesn’t have Citi points — no way to get miles to Qantas. LY is pricey/complicated if you don’t live in NY. If you have a direct LY option from a different city (MIA/LAX) it is more expensive…if you don’t you have to make your own connection. 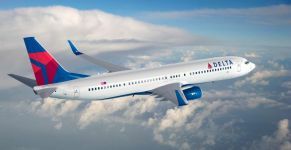 Is delta ever available nonstop in business class from Ny to Tel Aviv with flying blue or only through Europe? NEVER. DL doesn’t offer any business class seats except at the massive screw you rate. AF cannot book those flights. Hello Dan, Do you think this offer is the best way to use Amex Membership Rewards points to fly between NYC and Barcelona? I can’t find out a way to quote how many miles a flight is on KLM without first doing the transfer. If you don’t think it’s a smart move, do you have any recommendations on how to use the Membership Rewards for this route? Thank you!